Apple's Beats Studio3 wireless over-ear headphones are among the many premium products the Cupertino-based company launches every year. Although the price alone don't make these headphones a premium product, it's the most sensitive aspect when it comes to purchasing a pair. But when they're discounted, that issue tends to disappear, so if you're looking for a pair of high-end headphones, Apple's Beats Studio3 wireless headphones are now on sale at Amazon for $70. To make things even more appealing, you get to choose from no less than ten color options. 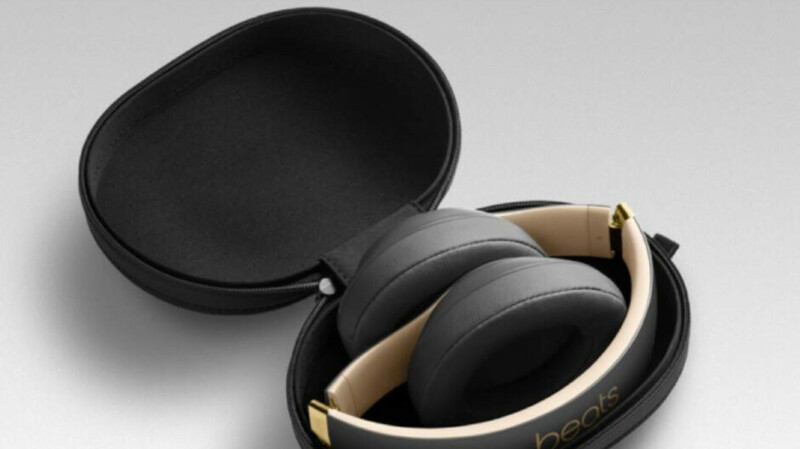 The Beats Studio3 headphones promise to offer up to 22 hours of battery life, so you'll get almost a day of wireless playback, even more, if you're using them via wired connectivity. The reason behind the headphones' high battery life is the Apple W1 chip that powers them, which offers Bluetooth connectivity and battery efficiency. Also, you'll get 3 hours of play after a 10-minute charge when the battery is low, thanks to Fast Fuel technology. Amazon's deal is expected to go offline at the end of the day, so you'll have to make up your mind quite fast if you want to score a good deal on these headphones. trash!Should be called no beats!